Our board of directors is responsible for setting Volunteer Canada's strategic direction. The board represents a pan-Canadian perspective on volunteering and civic participation. Collectively they bring a breadth of experience and wisdom that is crucial to the development of sound organizational policies and maintenance of good governance. Mr. Séguin is a Director with Raymond Chabot Grant Thornton Consulting, with an emphasis on public sector bodies. He provides professional services to governments, not-for-profit and international non-government organizations. Mr. Séguin is a Chartered Professional Accountant and Chartered Accountant, as well as a licensed public accountant, with CPA. he lectures part-time at universities, professional organizations and other groups. Frank is married with two daughters and lives in Ottawa. Jane Hennig is the Executive Director of the Volunteer Action Centre, which provides services and resources to strengthen the capacity of over 160 charity and not-for-profit groups to engage and support volunteers. She has degrees from the University of Calgary and Wilfrid Laurier University. Jane provides nonprofit sector leadership through her work on the board of Volunteer Canada, the steering committee of the Ontario Volunteer Centre Network, and on the Partnership Group of the Gateway Project a Pan/ParaPan Am Games Legacy. She is very active in Campus-Community work having served on the steering committees of the Canadian Alliance for Community Service Learning and the Community First: Impacts of Community Engagement Project. She is currently on the Board of Directors for the Centre for Community Research Learning and Action at Wilfrid Laurier University. Jane’s expertise in volunteer management and board governance along with over 35 years of experience in volunteering for local, regional, and national organizations have contributed to her belief in the value of volunteer involvement and the incredible impact of the voluntary sector on Canadian identity. Lawrence (Lawrie) Portigal is a native of Calgary and attended the University of Alberta, where he received degrees in Science and Law. He is a retired member of the Alberta Bar. Lawrence was first employed by the City of Calgary and later was a senior executive in the coal, electricity and natural gas industries. He moved to Richmond in 2002. Lawrence is active in the volunteer sector and is currently a director and Past President of Volunteer Richmond Information Services; a director and Treasurer of Touchstone Family Association and a director and President of Volunteer BC. Currently residing in Moncton, New Brunswick, in his role with RBC leads a team focused on bringing the RBC brand to life, and capturing market opportunity through developing, growing and retaining long term client relationships. Kirk’s career with RBC Royal Bank spans 20 years, and he has worked in Branch Management, Advisory Roles, Human Resources, and Commercial Financial Services prior to his Senior leadership appointment. He graduated with a diploma in Business Administration from Cape Breton University, and also holds his Personal Financial Planner designation through Canadian Securities Institute. She has public practices experiences while working with Pricewaterhouse Coopers and Welch LLP and she is passionate about helping the community. Penelope M Rowe is CEO of the Community Sector Council, Newfoundland and Labrador - a registered charity dedicated to linking social and economic development, strengthening the community sector and promoting volunteerism. 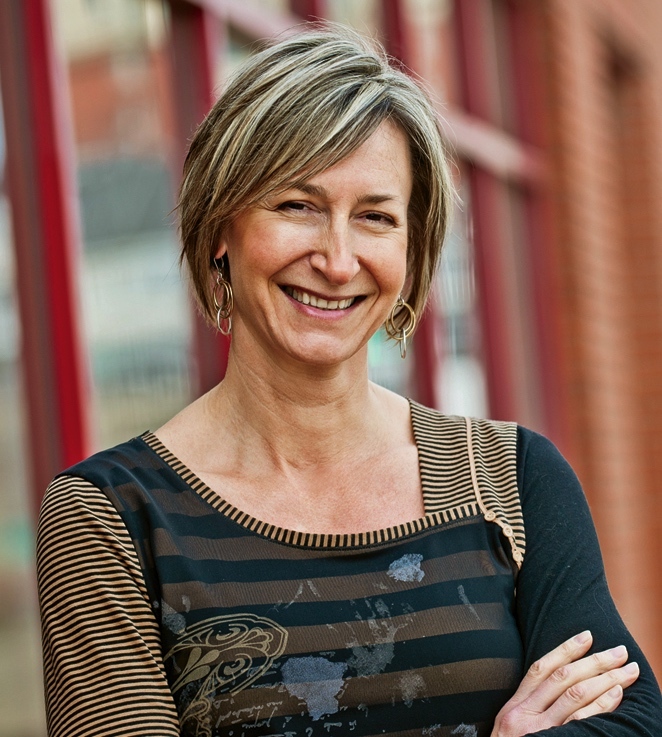 Rowe has spent much of her career in the policy and nonprofit fields holding numerous Order-in-Council appointments such as vice chair of the Social Sciences Research and Humanities Council (the first non-academic to hold this senior position); co-chair of the Canadian Health Network; chair of the NL Workers Compensation Board, and chair of the Social Policy Advisory Committee which developed a policy framework for the NL Government’s groundbreaking strategic social plan. As a volunteer she has contributed to national and provincial advisory committees and voluntary organizations including the National Executive of the Governor General’s Leadership Conference; the Joint Coordinating Committee for the Federal Government - Voluntary Sector Initiative; Imagine Canada’s Advisory Committee; the Community Panel of the Cooperators Group; and Statistics Canada’s Advisory Group for non-profit research. Currently on the Boards of the Social Enterprise Council of Canada and the Provincial Council of the Rural Secretariat, she is also a member of Memorial University’s Innovation Strategy External Advisory Committee. She has authored many reports including the Atlantic Regional Report of the National Survey of Nonprofit and Voluntary Organization and The Leadership Gap: Perception or Reality. Penelope has an MSc London School of Economics and an honorary doctorate of laws from Memorial University. Her contributions have been recognized throughout Canada. Named one of Canada’s 50 influential women by Chatelaine Magazine and one of Atlantic Canada’s top 50 CEO’s by Atlantic Business Magazine, she is a member of the Order of Canada cited as a tenacious advocate for the social and economic well-being of Canadians and a champion for voluntarism. Born in Burkina Faso, Fimba Tankoano is most passionate when talking about volunteering. From a young age, he understood that for societies to reach their full potential, a strong volunteer base is required. After immigrating to Canada, Fimba started volunteering to expand his personal network and to immerse himself in Quebecois culture. Six years later, he now serves as the Director of the Fédération des centres d’action bénévole du Québec. Fimba has been involved in many community organisations, both in Quebec and in his home country. He holds degrees in social psychology and business management, as well as an Attestation of Collegial Studies (Mobilization and Development of Local Communities). Because of his inspired leadership and his unrelenting commitment towards consultation and conciliation, Fimba has greatly contributed to the success of a project aimed at promoting volunteering: Le bénévolat, une participation citoyenne et inclusive au service de la communauté montréalaise (Volunteering – An Inclusive Civic Involvement Supporting Montreal Communities). This project led to the creation of the Chaîne des bénévoles d’ici et d’ailleurs (Chain of Volunteers From Here and Beyond), an initiative that was awarded the United Way of Greater Montreal’s Solidarity and Mobilization Prize in 2011. Lisa Mort-Putland joined Volunteer Victoria as their Executive Director in June 2011. Lisa holds a B.A. in Drama and a Masters in Public Administration with a focus on non-profit management. Prior to working with Volunteer Victoria Lisa was the Development Manager for Big Brothers Big Sisters of Victoria and spent 25 years working and volunteering in the museum and heritage sector. Sarah Chapman is the Director of Corporate Responsibility and Sustainability at Deloitte, one of the leading professional services firms. Sarah has significant international experience across the US and the Asia-Pacific region specializing in building innovative community and social impact programs that create shared economic and societal value. 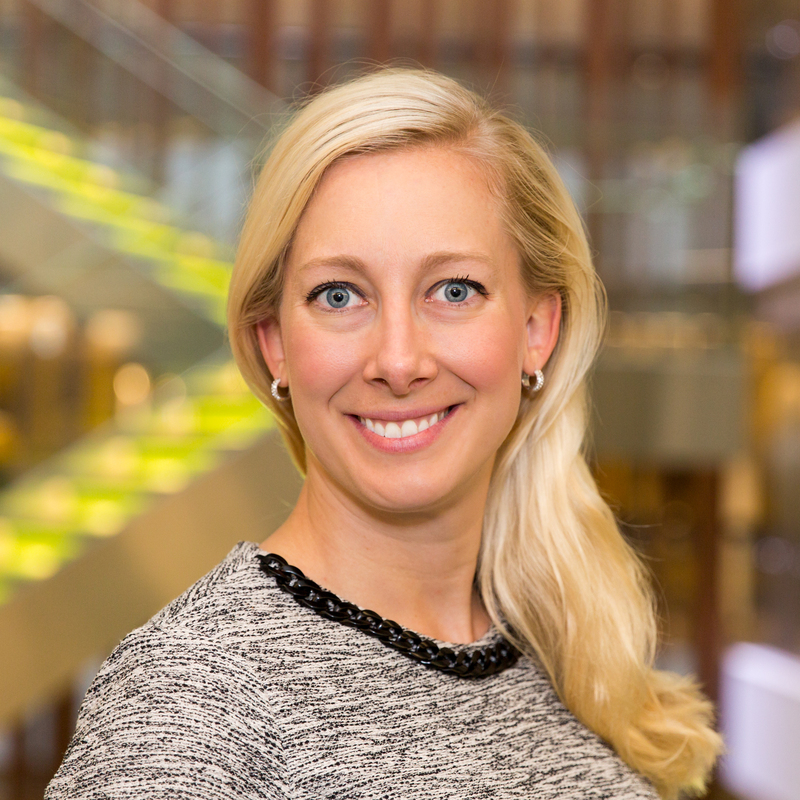 Sarah has a PhD in Corporate Responsibility from the University of Technology Sydney, a Masters in Management from Bond University and a Bachelor of Science from the University of Western Ontario. Sarah also serves as the Co-Chair of the Canadian Council of Volunteering. Karen in the Executive Director of Volunteer Alberta, whose mission is to strengthen Alberta’s nonprofit sector organizations through knowledge exchange and strategic connections. Karen is at heart a community builder. She has expertise in cross sector collaborative models, partnership brokering, system design, change management and project management. She has volunteered and worked for, with and in the nonprofit sector for more than 30 years. Her commitment to the sector is exemplified by the wide range of work she does with countless local, provincial and national nonprofit organizations as well as the fun she has volunteering for many arts, music and cultural organizations and festivals in the Edmonton region. Karen is passionate about coaching young leaders and supporting new Canadians. She spends her free time hiking, camping, travelling internationally, cooking, doing yoga and enjoying Edmonton’s vibrant arts and culture scene.